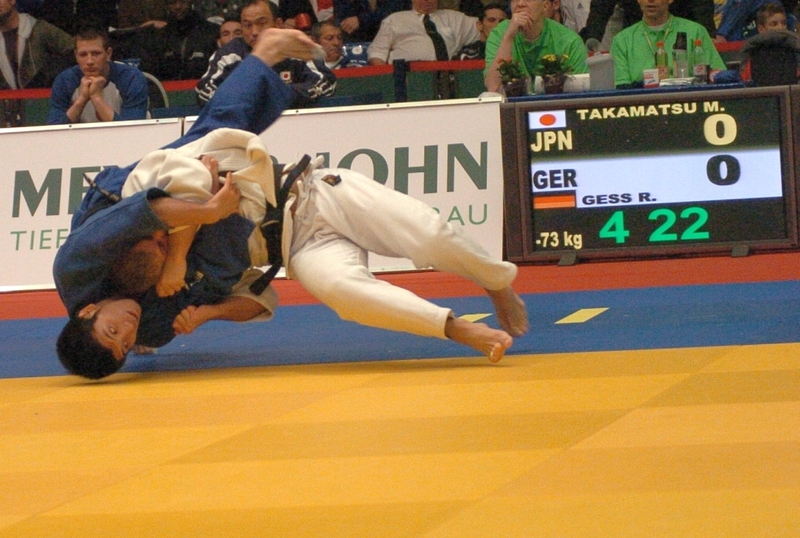 German judoka Robert Gess won the World Cup in Rome in 2012 and bronze in 2010 in Rome as well. Gess was German champion U73kg in 2006 and U81kg in 2010. Gess won European Cups in Celje, Baar and Hamburg at the German Open.